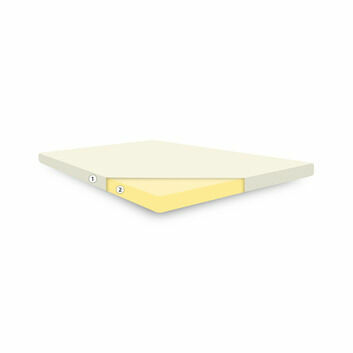 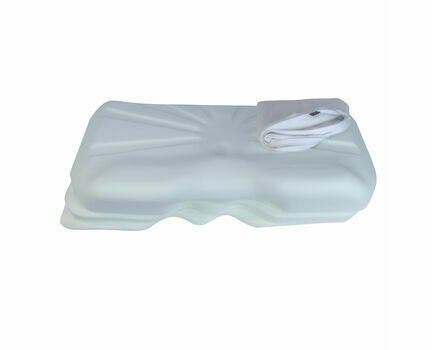 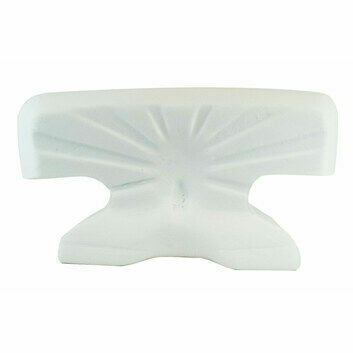 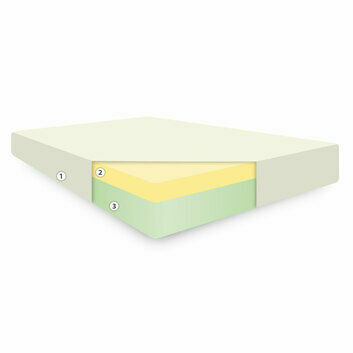 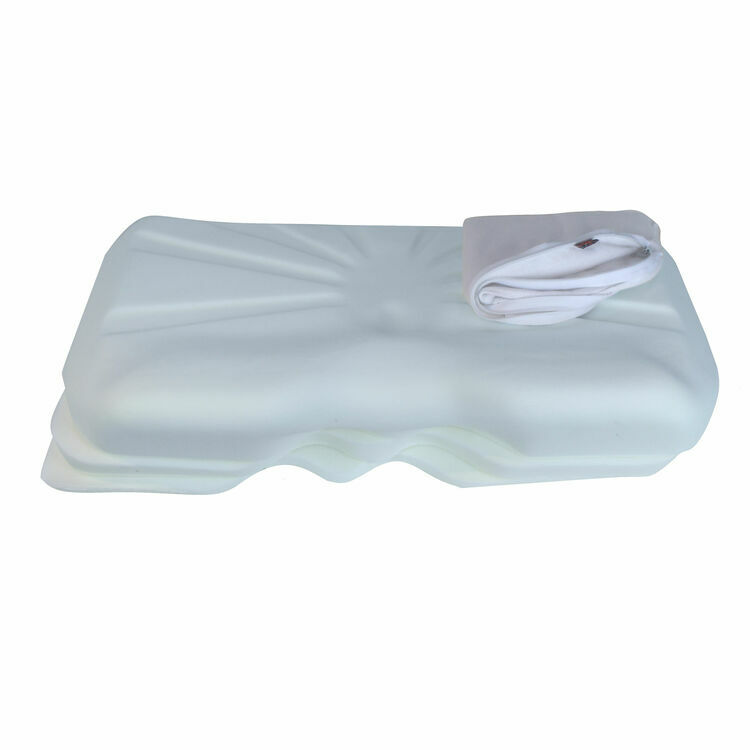 Our self-adjusting memory foam pillow is perfect for those who aren't sure on the height of pillow they need. 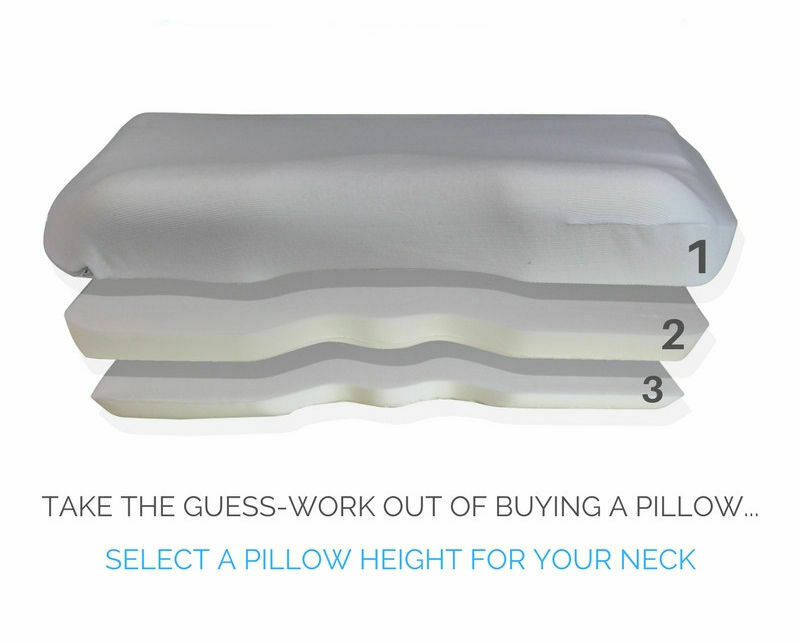 This design takes the guesswork out of your purchase, with three removable layers allowing you to choose just the right height for a comfortable night's sleep. 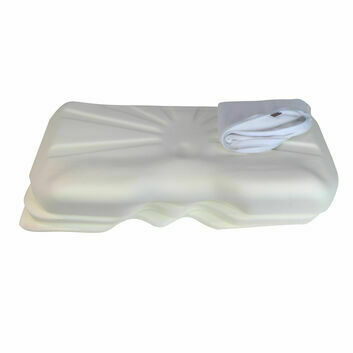 When sleeping, it's important to maintain a straight spine and this pillow can help you do that by being at the right level for your neck and back. 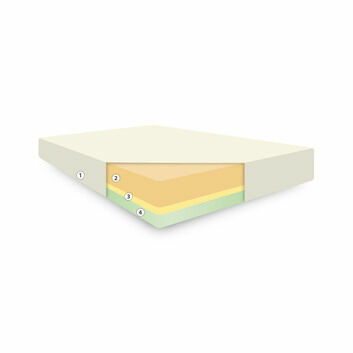 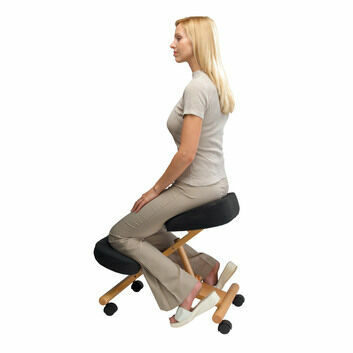 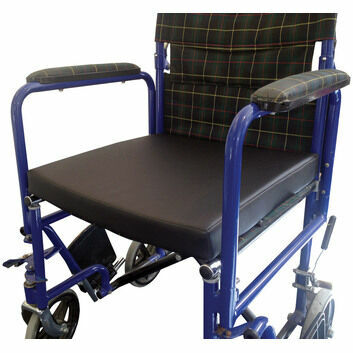 It has a top core layer, along with two removable layers to suit you. 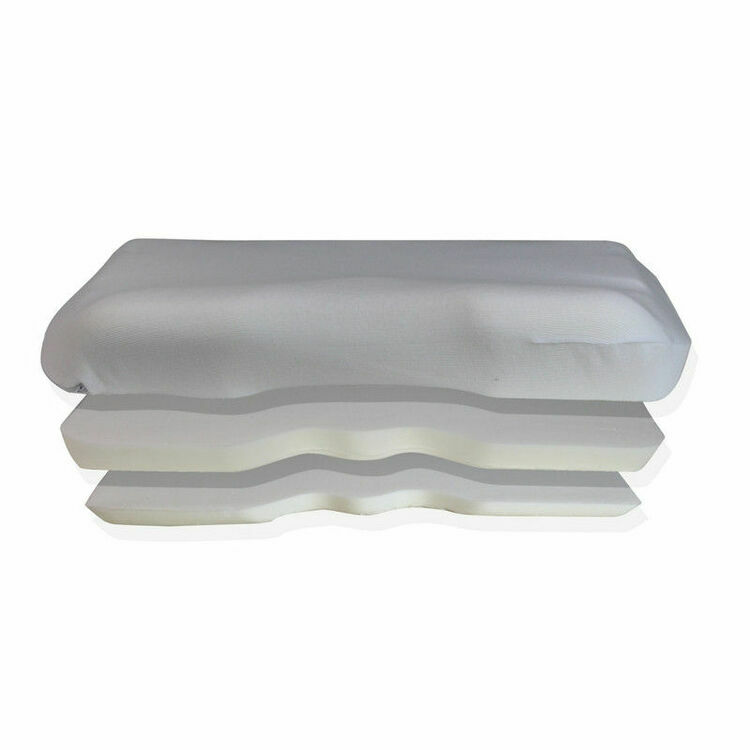 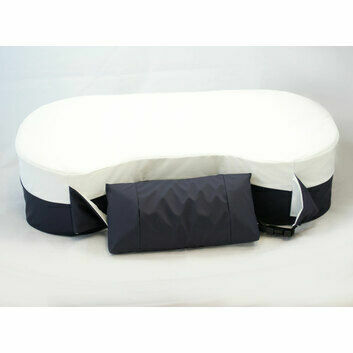 Top core layer - 9.5cm / 3.75"
Removable layer - 3.5cm / 1.25"
Removable base layer - 2cm / 1"
The memory foam self-adjusting pillow comes with a stretch polycotton removable cover, and is recommended for use inside a normal pillow case. 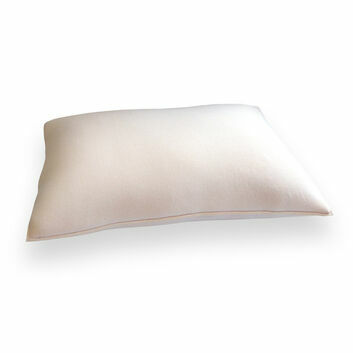 A non-memory foam version of this pillow is available here.